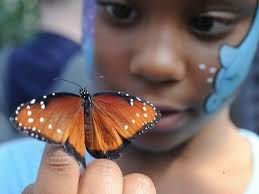 An enclosed butterfly exhibit featuring three different species of butterflies. Come on and join us for a fun ride on a one-of-a-kind, 1850’s realistic-looking scaled passenger train from yesteryear. 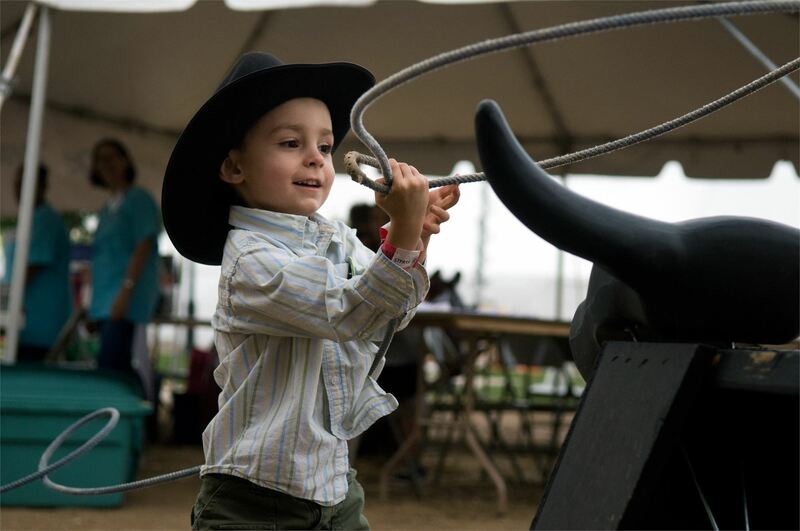 Original and colorful costumed characters in a variety of themes, including Shane the Copper Cowboy, will delight guests of all ages. Barn Hunt is an exciting new sport where dogs get to use their natural instinct to “hunt” rats. A maze of straw bales is set up and there are PVC tubes hidden throughout the course – some with live rats, some with dirty bedding, and some empty. 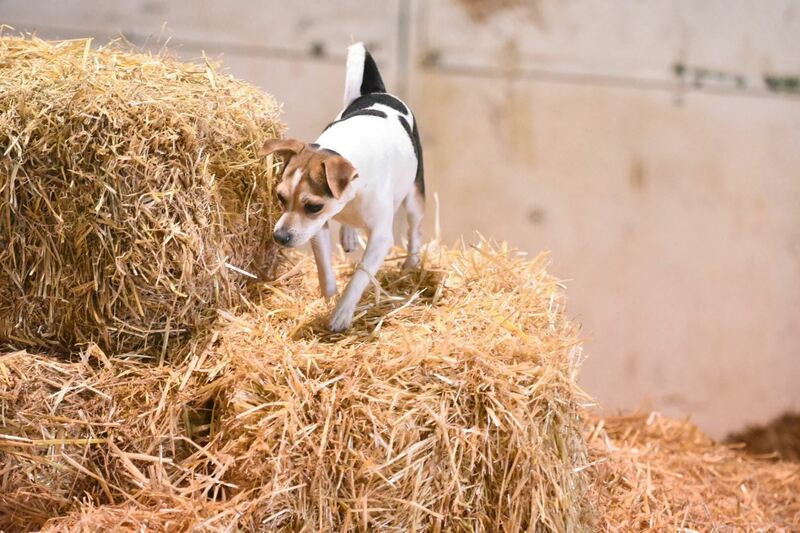 To put it simply – the aim of the game is for the dog to hunt through the straw to find all the live rat tubes. But don’t worry – the rats aren’t harmed in Barn Hunt. Sudsy's Barn is a one-of-a-kind hand wash station promoting clean hands nationwide. Simply put, it makes washing your hands FUN! 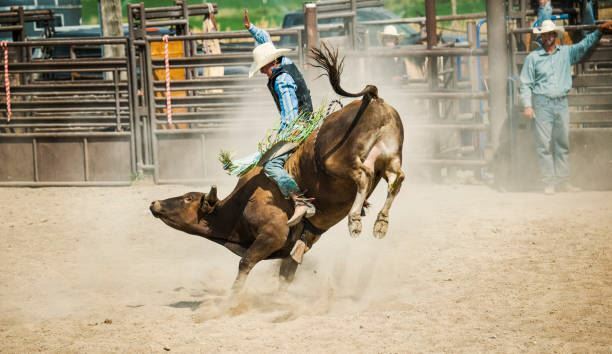 A charreada is a competitive event similar to rodeo and was developed from animal husbandry practices used on the haciendas of old Mexico. 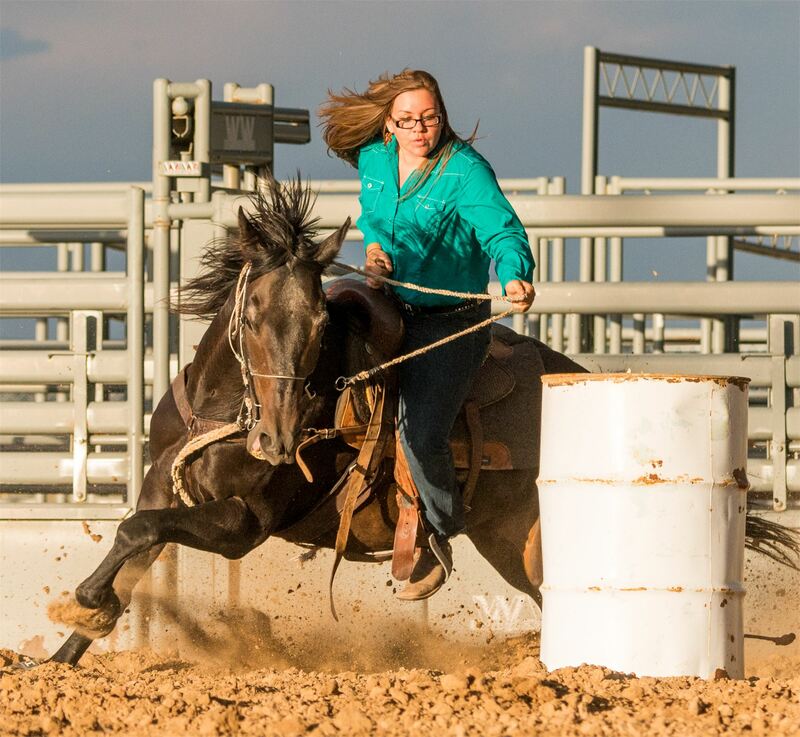 Rodeo Saturday night Rodeo will begin at 7:30pm. 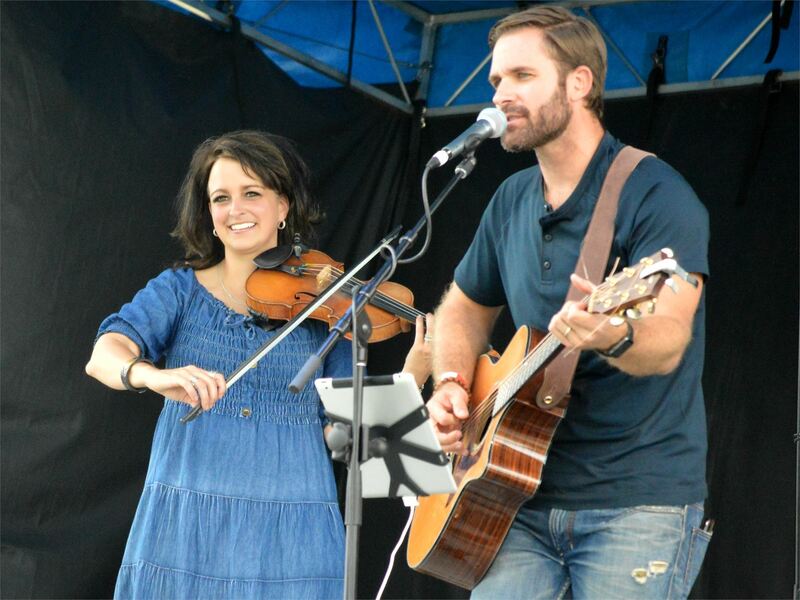 Don't miss the star of Saturday night at the Fair. 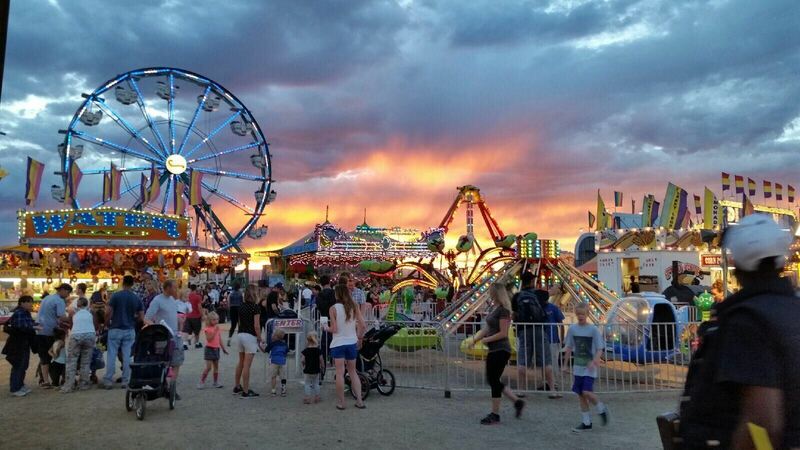 Unlimited Carnival Rides Unlimited carnival rides are included with your entrance ticket! All who are over the height of 36" will be allowed to ride unlimited rides. Don't forget your closed toe shoes! 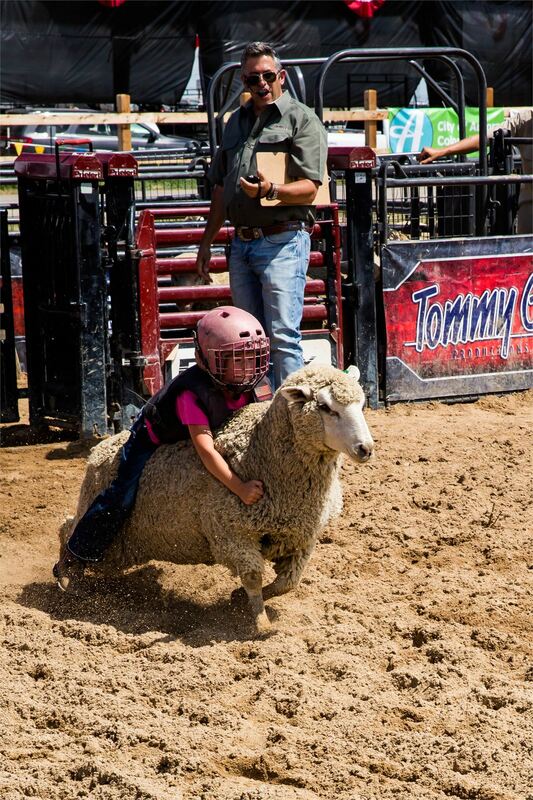 Mutton Bustin Mutton Bustin runs Thursday - Sunday (see event calendar for times) throughout the fair. This is a free event to watch! It costs $15 for your child to participate. Participants must sign up on site ONLY. Main Stage Bands The Main Stage hosts bands throughout the entire Fair! Visit the events tab to see who is coming this year. Kids Tractor Pulls This event is free to watch and free to participate in! 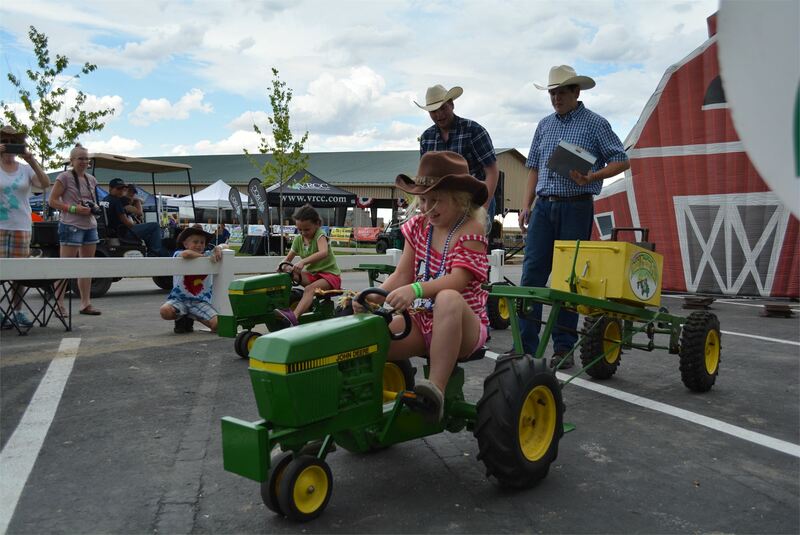 Kids under 12 are invited to to pedal their hearts out and see how far they can pull their tractor! Homestead The Homestead is indoors and invites all fair-goers to see what Arapahoe County has going on! Community members, open space educators, make and take crafts, farm animals and more are available for education and entertainment! Rocky Mountain Dock Dogs DockDogs is a sport in which dogs compete in distance or height while jumping from a 40 foot dock into water. There are three disciplines: Big Air (dogs are judged based on the distance jumped), Extreme Vertical (the dog that jumps the highest takes). The Butterfly Encounter The Butterfly Encounter, a screened-in butterfly exhibit, showcases three different species of butterflies with 350 total on display. The Butterfly Encounter, a screened-in butterfly exhibit, showcases three different species of butterflies with 350 total on display. Petting Farm The Petting Farm is a Fair favorite where kids and adults alike can enjoy interactions with barnyard friends. Wow Factor Attractions Visit Wow Factor Attractions to enjoy 3 of their top attractions including Wow Bubbles, a Castle Maze, and Bounce House. 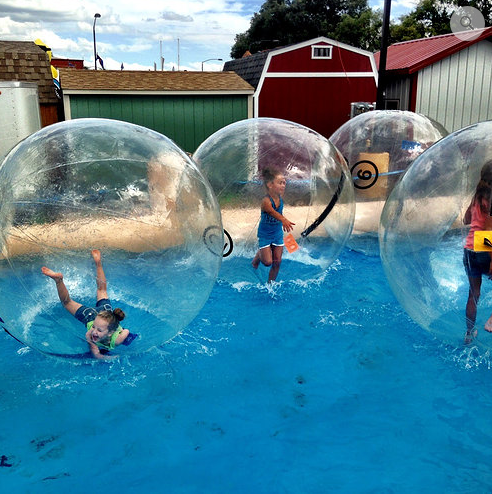 Visit Wow Factor Attractions to enjoy 3 of their top attractions including Wow Bubbles, a Castle Maze, and Bounce House. Barn Hunt Barn Hunt is an exciting new sport where dogs get to use their natural instinct to “hunt” rats. Barn Hunt is an exciting new sport where dogs get to use their natural instinct to “hunt” rats. Sudsy's Farm Sudsy's Barn is a one-of-a-kind hand wash station promoting clean hands nationwide. Simply put, it makes washing your hands FUN! 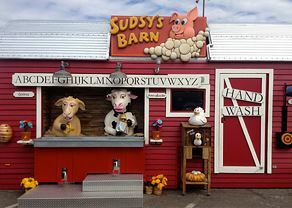 Sudsy's Barn is a one-of-a-kind hand wash station promoting clean hands nationwide. Simply put, it makes washing your hands FUN! Sweet Ride Express Train Come on and join us for a fun ride on a one-of-a-kind, 1850’s realistic-looking scaled passenger train from yesteryear. 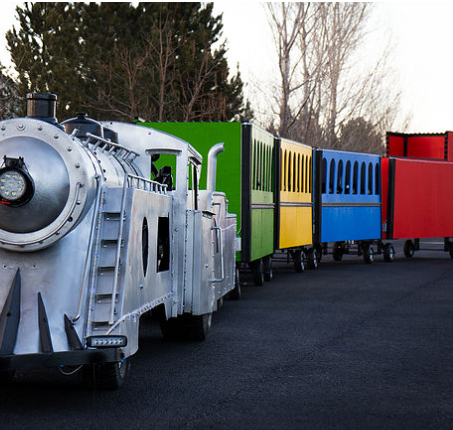 Come on and join us for a fun ride on a one-of-a-kind, 1850’s realistic-looking scaled passenger train from yesteryear. Roaming Entertainment Original and colorful costumed characters in a variety of themes, including Shane the Copper Cowboy, will delight guests of all ages. 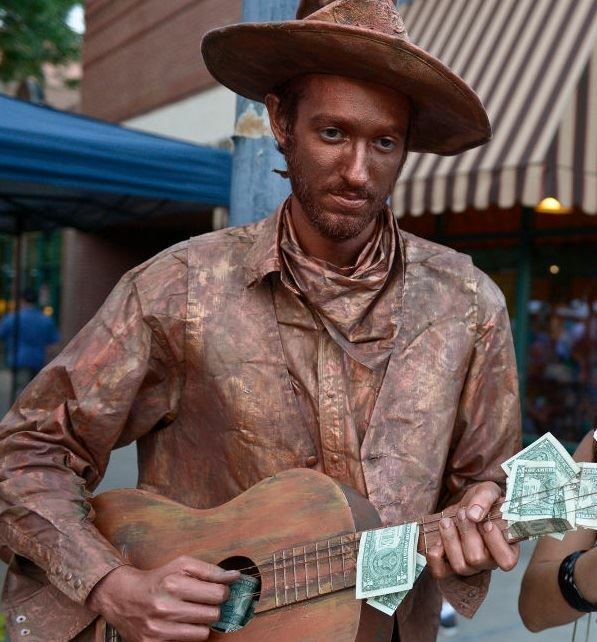 Original and colorful costumed characters in a variety of themes, including Shane the Copper Cowboy, will delight guests of all ages. Charreada The charreada is a competitive event similar to rodeo and was developed from animal husbandry practices used on the haciendas of old Mexico.